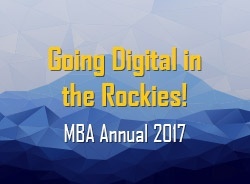 Bringing Digital to MBA Annual in Denver! There's so much happening at this year's 2017 MBA Annual! Are you ready? 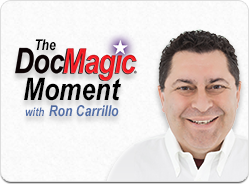 Stop by booth 707 to learn how DocMagic's digital technology is helping lenders to close on fully paperless mortgages. Total eClose™, our suite of seamless, end-to-end, digital eClosing technology, is providing solutions to problems across the mortgage lifecycle. Read more see what else we have in store for the event. 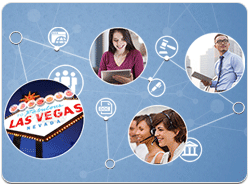 Learn about opportunities to digitally transform your operation and how lenders and agents are collaborating through technology.